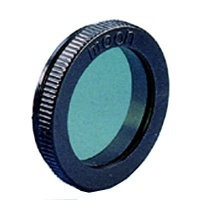 Their fast focal ratios combined with today´s high speed films make them useful for capturing lunar and solar eclipses as well as nature photographs. I've upgraded to this telescope and all i can say is WOW !! 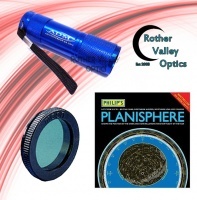 Excellent clear views, no objects jumping around, smooth tracking, all in all a fabulous telescope, only 1 pitfall and a minor one at that,is I did not receive the DVD that was advertised. Well worth buying. I was looking for a replacement for my 1999 vintage Meade 90mm x 1000 refractor, I had an EQ2 mount so bought the startravel 102 OTA given almost the same as this package. the 4" optics give brilliantly clear views of the moon with just a little blue fringing round the very edges, but one of the cleanest views I've seen. I've yet to use it on other objects. The main benefit is the whole thing can now be lifted with ease and transported which was what I was looking for. All in all this is amazing value, just add up the mount, two eyepieces, red dot finder, 45 degree diagonal, take that off the price and you are paying about £0 for the telescope itself. 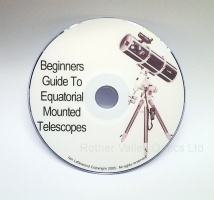 Highly recommended as it makes a great guide scope for my larger reflector too!!!! Skywatcher 45° Erecting Prism 1.25"
The lens unit varies the power obtained with any given eyepiece while maintaining excellent image quality. Their precise corrections for spherical and chromatic aberrations at all photo-visual wavelengths result in sharp, high-resolution performance on telescopes of any optical design.